On Saturday, March 2nd, we are going to have the incredible pleasure of hearing from Brandy Schimmel. Brandy is an amazing woman who has been working with teen parents for many years and has a wealth of experience to share with us. So check out her full bio below to see just what an amazing woman she is and then please join us on Saturday the 2nd. It’s going to be awesome! 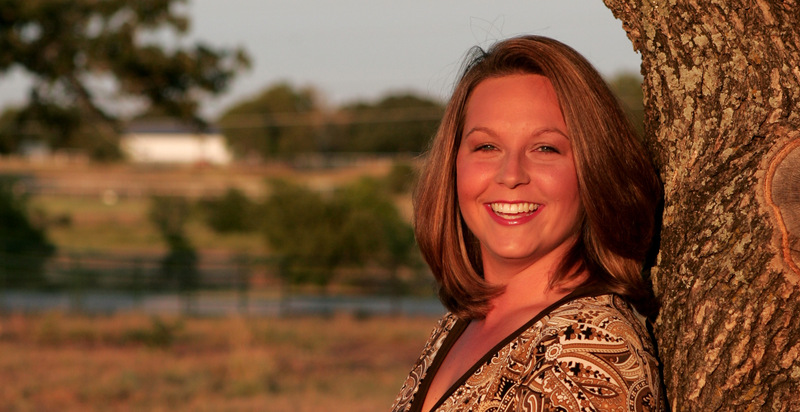 Brandy Schimmel lives in Keller, Texas with her three daughters and husband of 20 years. Her experience with teenage pregnancy and parenting began at the age of 16 when she herself became a teen parent. She remembers how scared and isolating it can be as a pregnant or parenting teen. With a strong support system in place she was able to finish high school and pursue her life goals. In 2004, Schimmel used her success to pay it forward. She founded Promising Partners, a nonprofit organization serving teen parents. The organization’s mission is to empower teen parents and maximize their personal potential by providing social, emotional, and educational support. She has made it her life’s mission to give back for all the encouragement, guidance, and support she received. Her dedication and determination has not gone unnoticed. Brandy received the Texas Community Motivator Award from Governor Rick Perry, Promising Partners was recognized by Soroptomist International of Dallas as their service project of the year, and she has received recognition from the Matthew A. Knight Foundation for the many hours invested in making a difference in the lives of the teen parents. Many have called Brandy Schimmel the “little engine that could” and “will.” Her passion for teen parents and their success are undying. In 2012, she received her Masters in Management and Public Administration from the University of Phoenix so that she would have the tools to further the organization’s success.